For all visitors, visiting the Jakarta Head Office of PT. Bintang Samudra Utama will be greet by the following team member managed by HR & GA Team. Tya Larasati (Ms) Personal email nurul@bsus.co.id. Ms Nurul will be the first person to greet visitor who visit the Jakarta Head Office of PT. 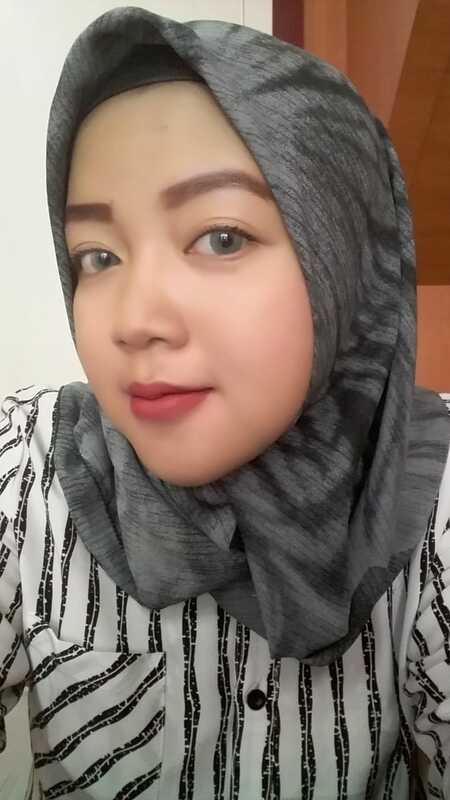 Bintang Samudra Utama, she has been assigned as front office receptionist. She also daily on duty to manage all incoming fixed phone calls to the numbers +62214269262 and +62214269261. She is caring and helpful young lady with nice smile. Ms Nurul also reponsible to manage incoming and outgoing documents and parcels to and from the company, dealing with courier services and distribute all incoming documents or parcel to appropriate department, along many other clerical and administrative function.